Congratulations to Sweden’s Joel Hager who becomes the first winner of our new Players’ Players Of The Season award. 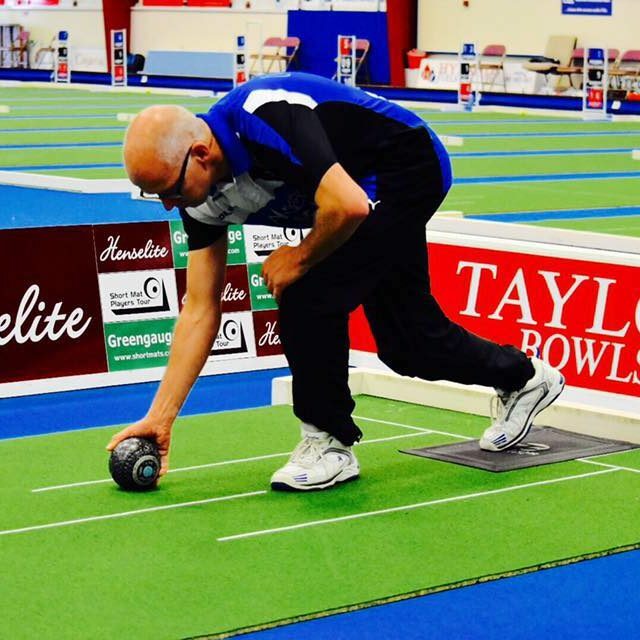 A supporter of the Short Mat Players Tour since its inception, Joel has become renowned for his drawing consistency and he has had another terrific year on the Tour. 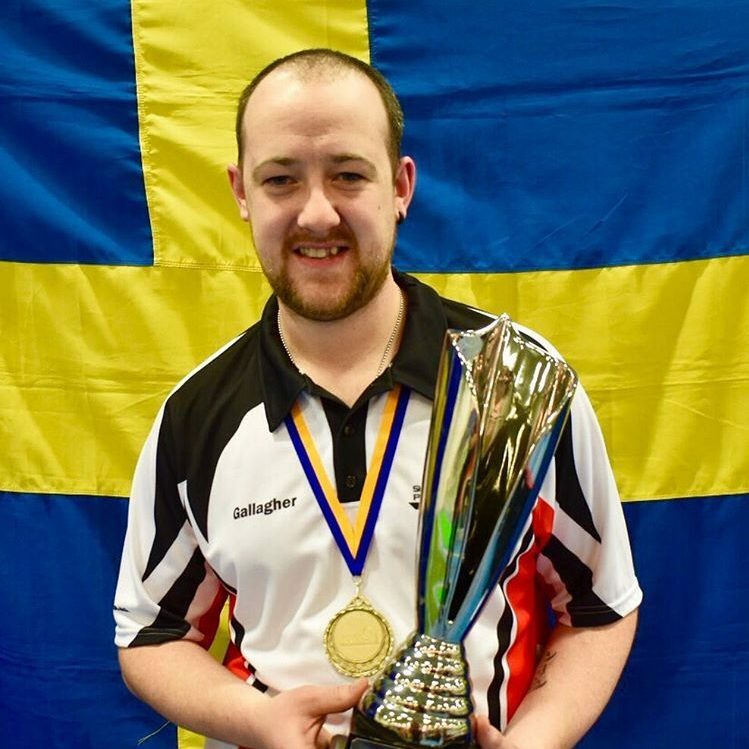 Captaining the victorious Swedish team at the inaugural World Cup in August was just the start as he then went on to secure his first ranking event title, winning the European Masters last October. 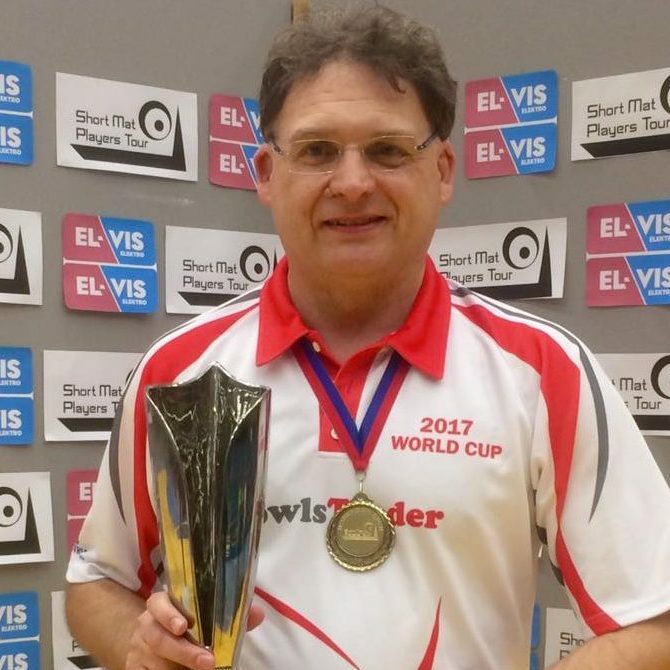 Losing just six of his thirty two matches this season has enabled him to top the Order of Merit for the second time. Whilst he is a gritty and unflappable competitor on the mat, Joel’s infectious smile is never far away and it is no surprise that his popularity has resulted in him winning this award. 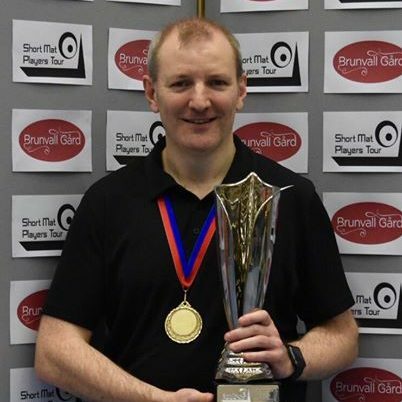 Joel will be presented with the 2015-16 Players’ Player Of The Season medal at the 2016 UK Open.